This 4000 square foot class A medical facility was developed as a build to suit and leased to Integrity Oncology. It is located on Miles Avenue in Union City, Tenn. and is occupied by Dr. Margaret Gore, one of the leading oncologists in Tennessee. 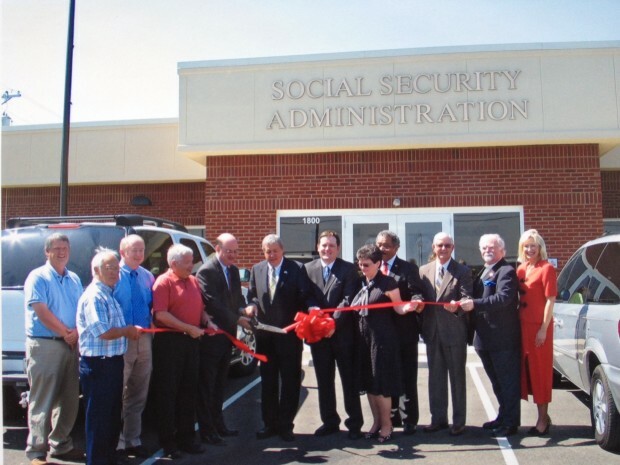 This 6500 square foot Class A office building was developed as a build to suit for the Social Security Administration. 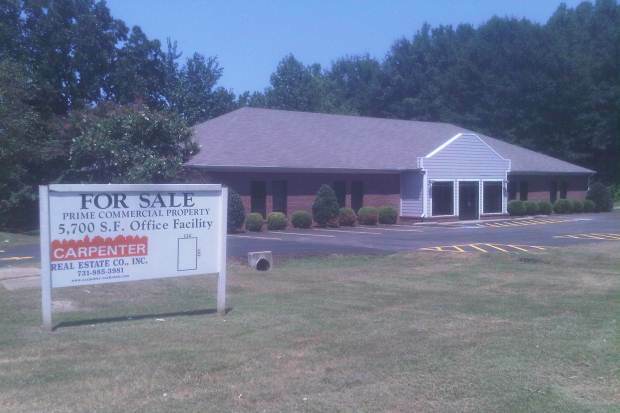 This facility is located on Old Troy Road in close proximity to all the major retailers of the Union City area. 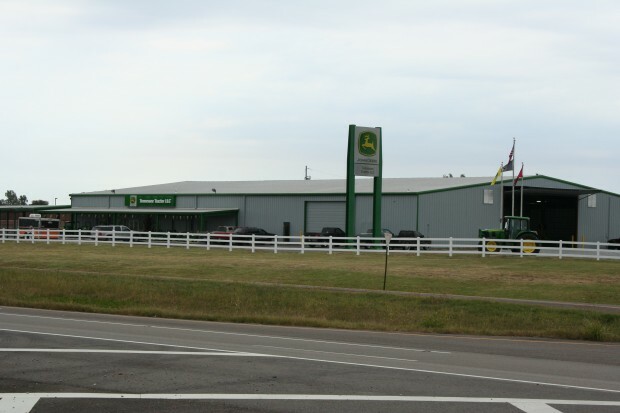 It was our privilege to work with Tennessee Tractor executives Danny Marbury and Kenneth Capps in the acquisition and renovation of the former ABC Supply facility on Mt. Zion Road. We considered this transaction a home run and a good deal for everybody. We enjoyed working with Kristi and Jason Kizer of Kizer Pharmacy in the assemblage and acquisition of three adjoining parcels at the corner of Reelfoot and Miles in Union City, Tenn. Our involvement included rezoning and coordination of environmental Phase I and II site assessments including tank removal and culminating in a ”No Further Action” letter from the state of Tennessee. 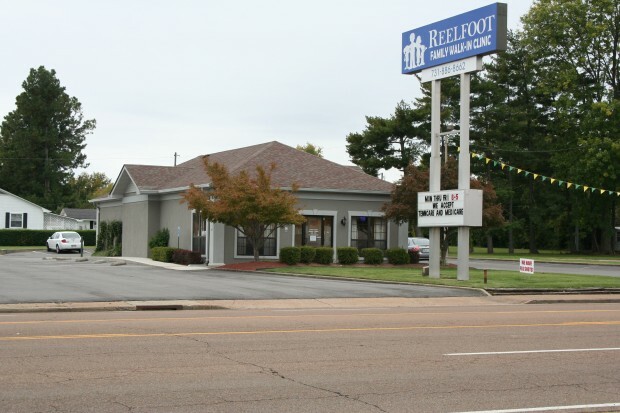 Judy Long and Joe Ward of First Citizens were great to work with in the sale of the East Branch location to Brian and Cheryl Wright of Reelfoot Family Walk in Clinic. This location is perfect for a medical user. 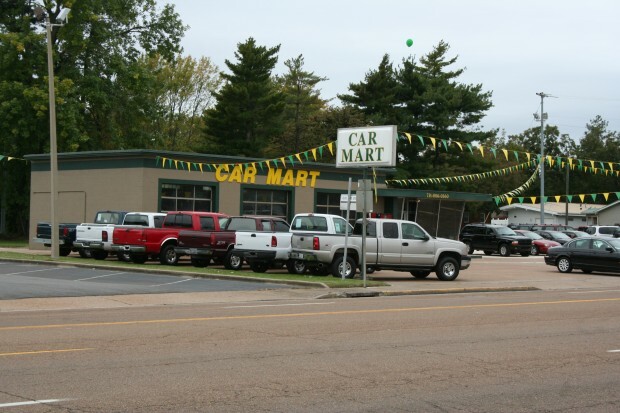 Brian and Cheryl know their business and this deal should prove to be a great success. 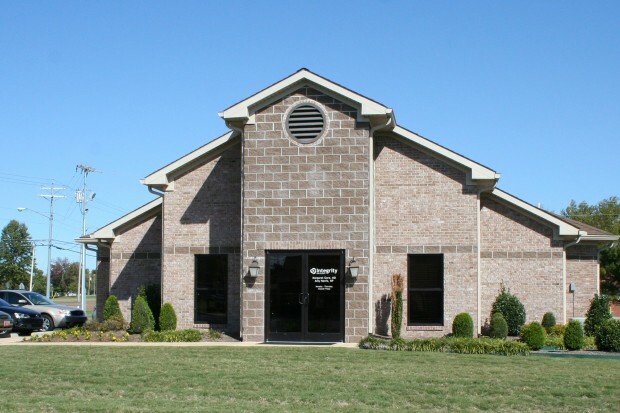 We have a long standing relationship with First Tennessee Bank and we enjoyed working with Nick Volpe again on the sale of this 5700 square foot offfice facility in Jackson, Tenn. The Purchasers were Bryson and Linda McQuiston of Home Instead Senior Care.